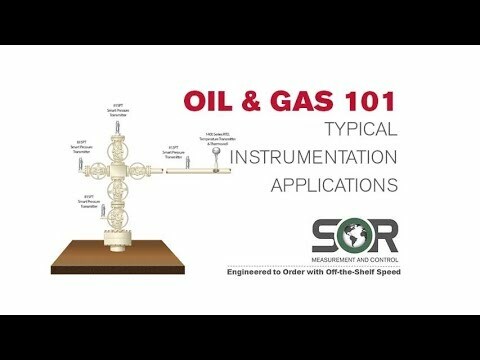 Well Monitoring Systems - SOR Inc. The SENSOR Remote Well Monitoring and Control System has a flexible design to provide a multitude of options using off-the-shelf components. Data can be collected wirelessly using communication protocols such as HART® and Modbus into a central control panel that is SENSOR manufactured using “plug-and-play” devices. Systems can be designed for monitoring and controlling the wellhead, separator, tankbattery, or flow metering system independently, or provided in any combination to produce a comprehensive remote well monitoring and control system. The DM200 Series Data Monitoring Systems are truly turnkey. They can be designed in may size configurations and can include all Human-Machine Interface (HMI) programming and design, alarming, calculations, and control algorithms. to speak with our answering service.